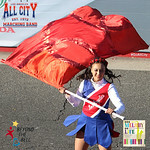 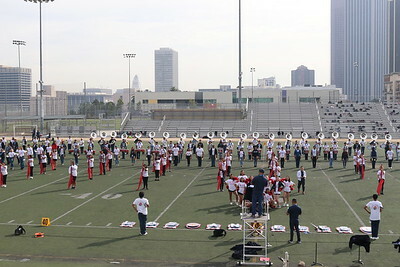 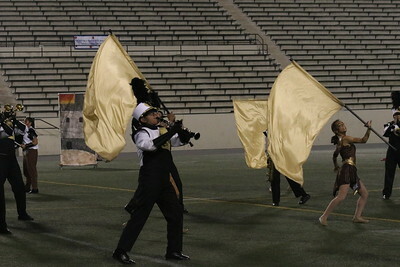 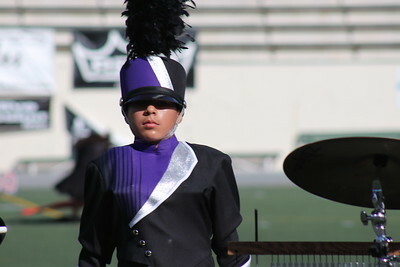 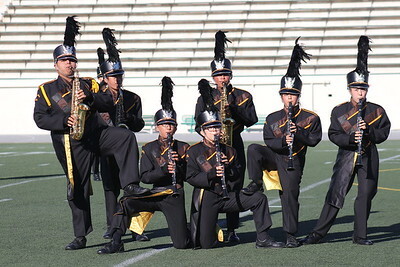 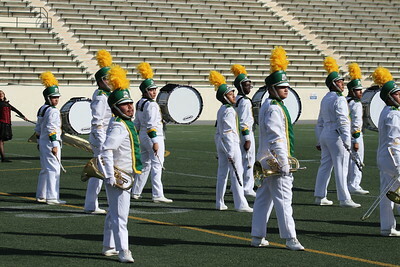 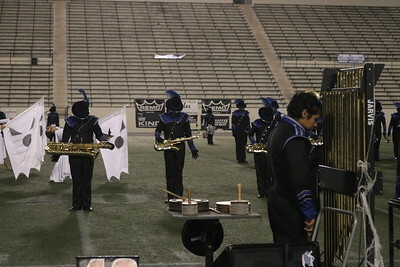 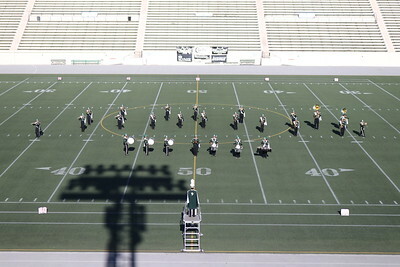 Los Angeles All City Band has close to 400 Musicians from the nation’s 2nd largest school district covering 700 sq miles. 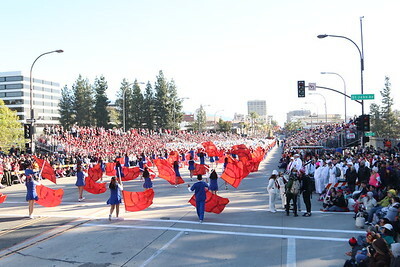 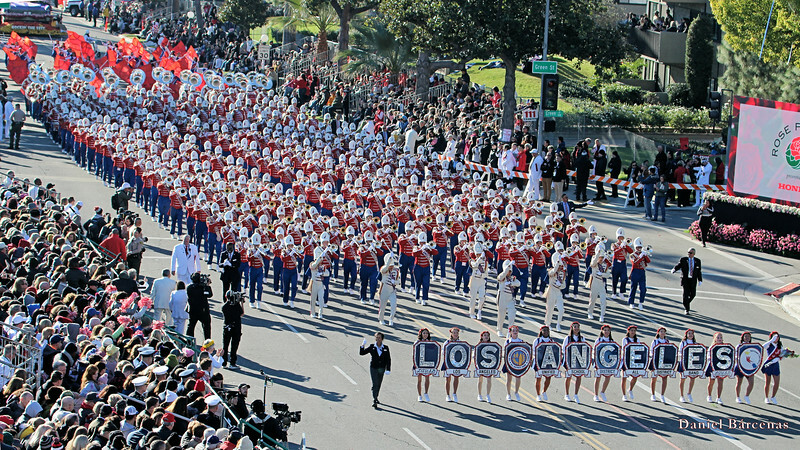 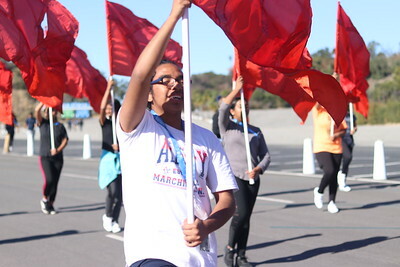 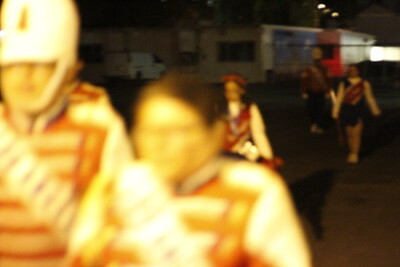 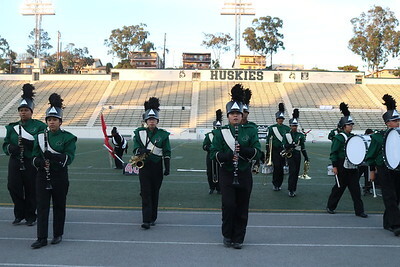 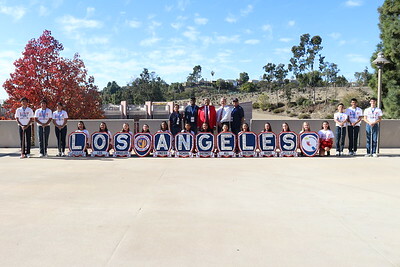 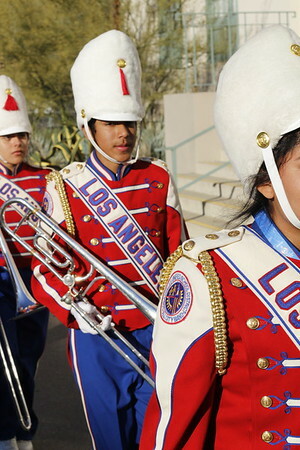 Since 1973, the Los Angeles Unified School District All District High School Honor Band has been involved with the Tournament of Roses Parade and other special high profile events. 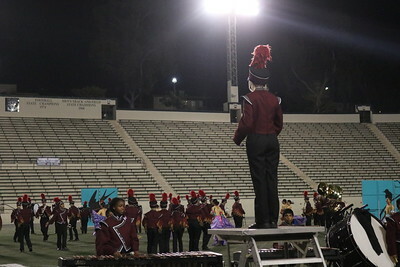 Representing the students, teachers, administrators and employees of the second largest school district in the nation, the band is one of four bands allowed to perform in the annual Tournament of Roses Parade. 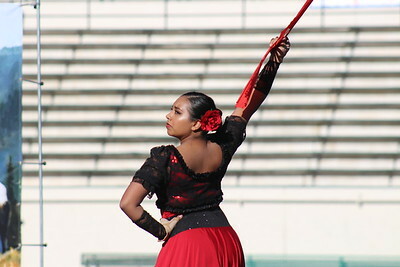 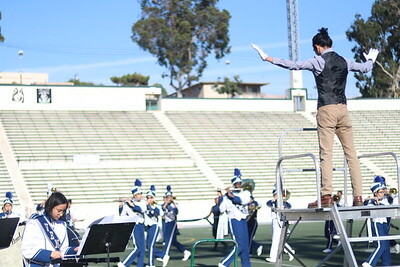 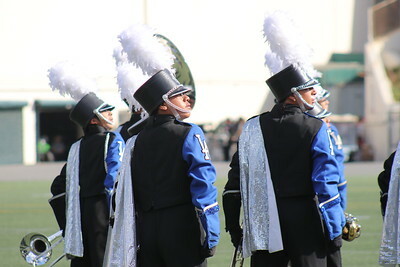 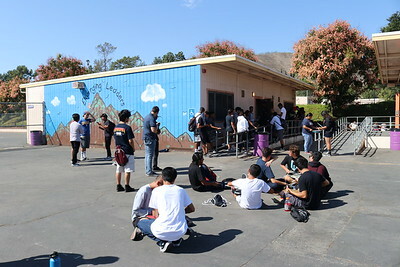 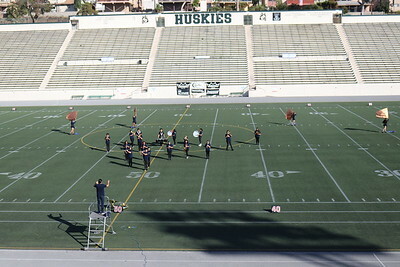 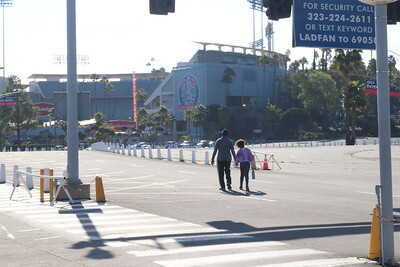 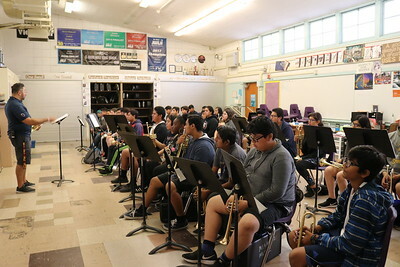 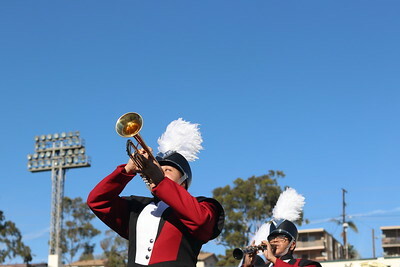 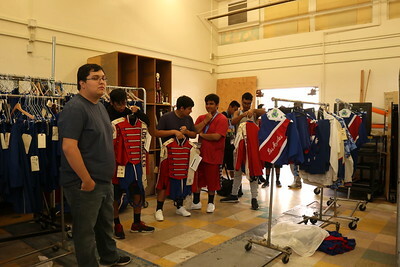 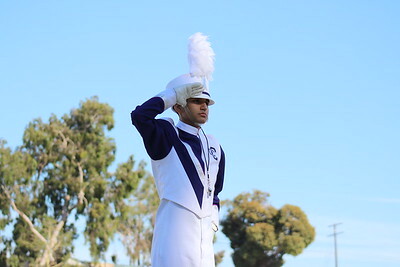 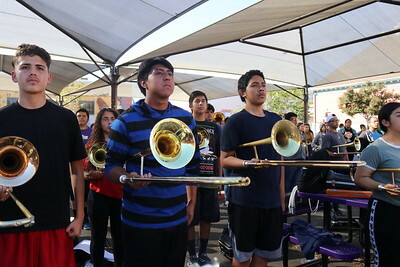 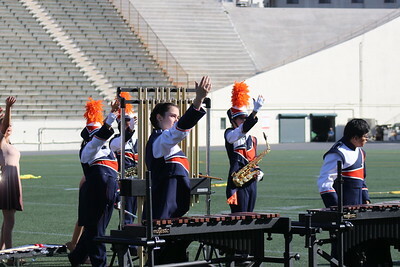 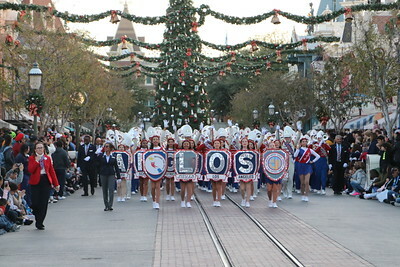 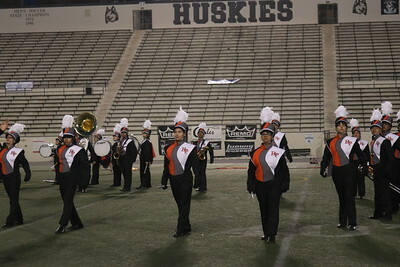 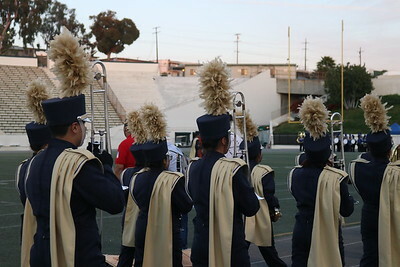 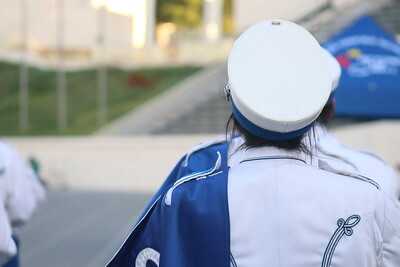 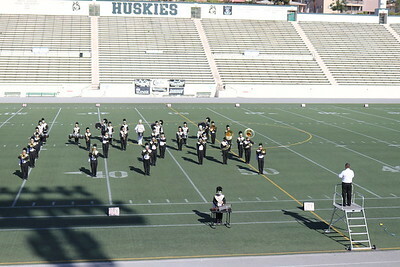 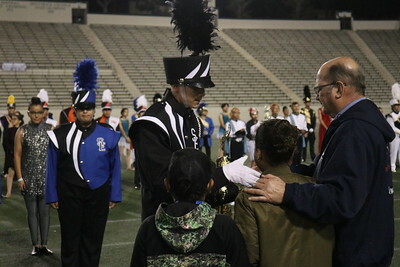 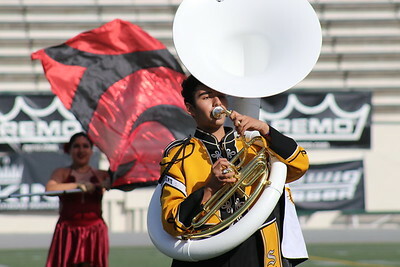 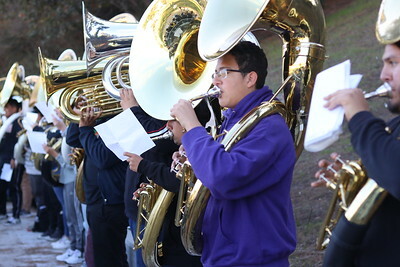 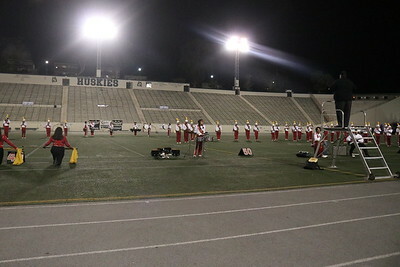 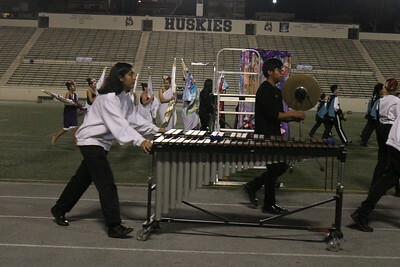 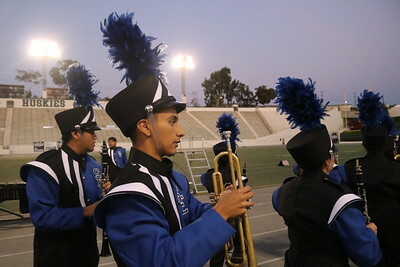 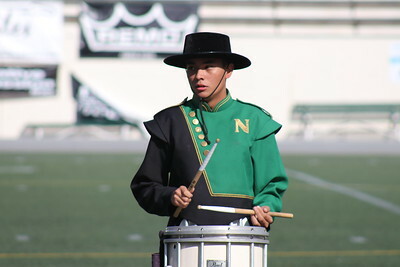 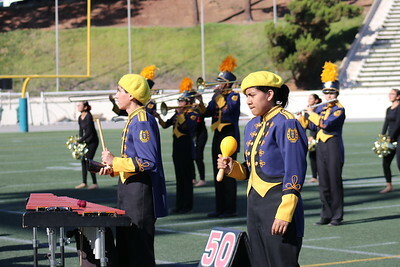 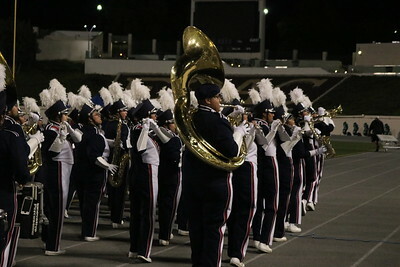 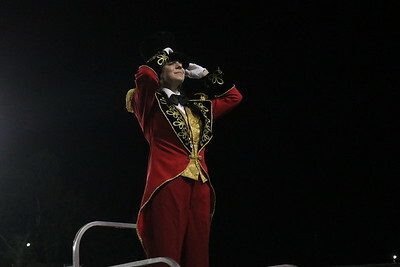 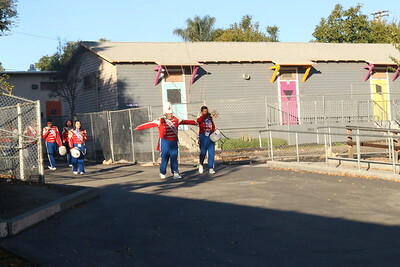 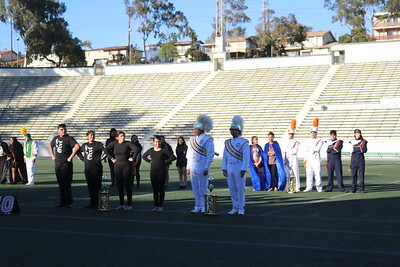 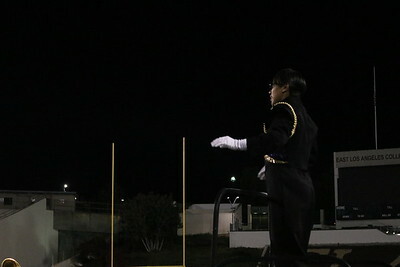 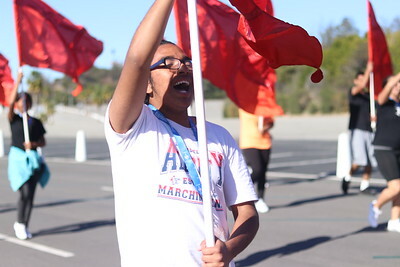 The All District High School Band also provides LAUSD students with the opportunity to perform in Band Fest, at Disneyland, and on other special events.